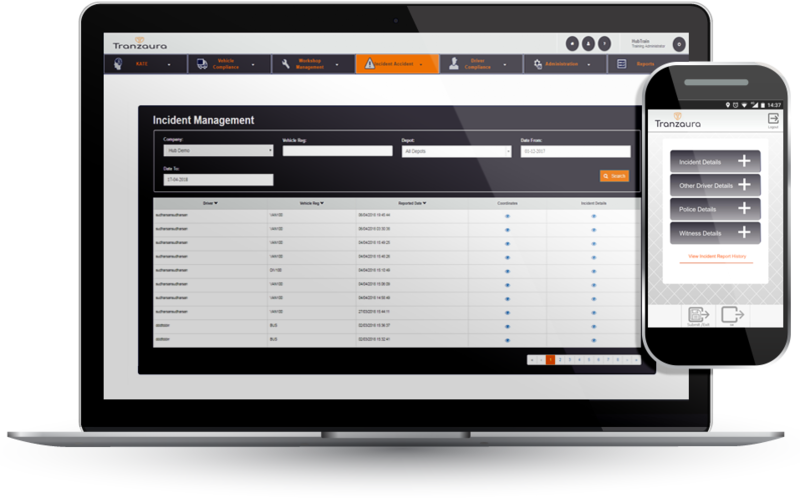 The Accident Incident Digital Solution provides real time accident information to ultimately reduce claims, disputes and enhance protection. Simple, intuitive workflow to capture essential information and to help drivers through stressful situations. Allows multiple photos to be taken to provide a deep investigation into accidents such as contributing factors and extent of damage. 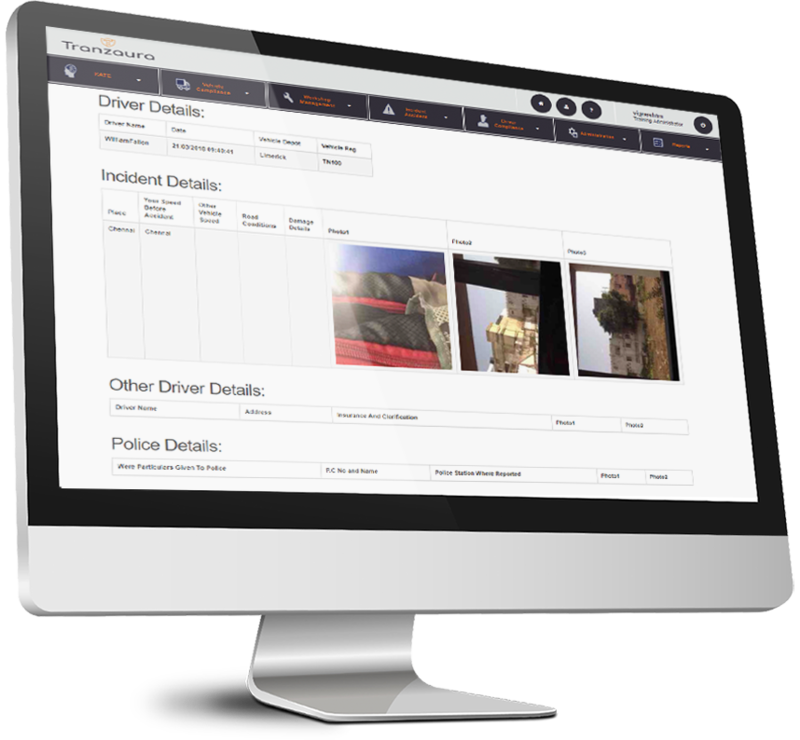 Accident Location Capture to provide more accurate data of where an incident occurred.